Otto von Bismarck, was a Prusso-German statesmen who was the architect and first chancellor of the German Empire. 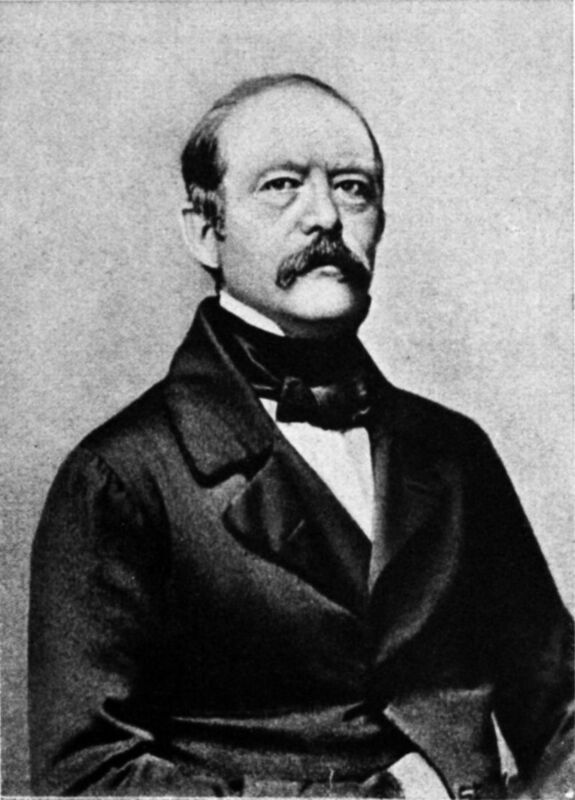 “Driven by a strong sense of power,” Bismarck entered politics in 1847, where he was eventually appointed minister president by King Wilhelm I of Prussia. Thus, it was here that the “Iron Chancellor” was born. Over the next few decades, Bismarck would use everything at his disposal to achieve his ultimate goal, the total and/or complete unification of Germany. The process would be long and tedious, but it would be nothing that the famed “iron and blood” chancellor could not handle. Bismarck’s unification efforts centered around three major wars that he used to bring unity to the German people. These wars included the Schleswig-Holstein War of 1864, the Austro-Prussian War of 1866, as well as the Franco-Prussian War of 1870. Through political manipulation, Bismarck was able to use these three wars to bring about unification to Germany for the first time since the Holy Roman Empire. Before looking at Bismarck’s unification efforts, it is important to first address the rise of Bismarck to his position of minister president, as well as look at several of the controversies that arose following his rise to power. Not only will this allow for a more clear depiction of Bismarck’s strong personality, but it will also show how Bismarck would later use these many controversies to his advantage and bring about further unification of the German people. The rise of the “iron chancellor,” ultimately, began in 1862. Following King Wilhelm’s drastic reorganization of the Prussian army in 1861, the liberals of the lower chamber in parliament refused to approve the 1862 Prussian budget without an itemized breakdown of what was to be spent for the year. During the previous year, King Wilhelm had asked the lower chamber for additional funds in order to cover what he claimed was “government expenses.” Against parliament’s wishes, however, Wilhelm used the funds to bring about a completely reformed Prussian army instead. The Prussian parliament, learning from their previous mistake, would not be fooled again. A conflict ensued, as a result, between the lower chamber and the crown. If the liberals in the lower chamber could have somehow won this conflict, they would have, in effect, been capable of establishing parliamentary control over the King and army. At this critical moment in German history, King Wilhelm asked Otto von Bismarck to lead the battle against the Prussian parliament. Bismarck, who was a descendant of an old aristocratic family, was a perfect choice for King Wilhelm due to his staunch support of the Prussian monarchy, and the Junker class. Bismarck was also a devout patriot, and had a strong desire to increase the territory and prestige of Prussia, all while protecting the authority of the Prussian King. Upon coming to power, Bismarck ignored the parliament’s opposition to military reform, and began arguing instead that “Germany does not look to Prussia’s liberalism but to her power…Not by speeches and majorities will the great questions of the day be decided--that was the mistake of 1848-1849--but by blood and iron.” Shortly after his appointment, Bismarck began to collect taxes without parliaments consent, he reorganized the Prussian army (regardless of the strong opposition from parliament), dismissed the lower chamber, imposed strict censorship of the press, arrested outspoken liberals, and even fired liberals from the civil service. The strong opposition to his domestic policies only further determined Bismarck’s desire for an active foreign policy, which eventually led to several wars, and Bismarck’s complete unification of Germany. While many Germans, particularly liberals, viewed Bismarck’s actions as being “arbitrary” and “unconstitutional,” Bismarck would soon gain the trust of the German liberals with his tremendous success in foreign affairs. Bismarck would later become the man of the hour, a hero, even among liberals, that had extended Prussia’s power. Bismarck’s first attempt at the unification of Germany would be seen during the Denmark War (Also known as the Schleswig-Holstein War) of 1864. The two provinces of Schleswig-Holstein, which were controlled by Denmark, had been populated by German people for many centuries. Thus, it was clear to Bismarck that the incorporation of these two territories would be essential to his unification efforts. Doing so, however, would mean yet another war with the Danes. Schleswig and Holstein, for several decades, had been a source of great controversy between the German Confederation and the Danes. During the 1840’s, nearly twenty years earlier, the Danes had attempted to claim Schleswig-Holstein as being part of Denmark, rather than allowing them to remain as “semi-independent duchies.” In turn, this resulted in an uproar of German ultra-nationalists who began demanding the German Confederation to incorporate the two provinces. As a result in 1848, a brief war ensued over control of the two duchies. The resulting “Treaty of London,” that followed the war, finally put an end to the fighting and stated that “upon the accession to the Danish throne by Prince Christian, the duchies of Schleswig and Holstein would remain under Danish rule, but would not be incorporated into the state of Denmark.” Upon Prince Christian’s accession to the throne in 1863, however, the Danes decided to form a new constitution with the intent of incorporating Schleswig and Holstein into Denmark, therefore, breaking the terms of the previous “Treaty of London.” In response, a strong outcry from German nationalists erupted all over Germany. Thus, Bismarck saw his first real opportunity for unification. In conjunction with Austrian forces, who allied themselves alongside Prussia in an attempt to prevent a total Prussian annexation of the two territories, Prussian and Austrian troops mobilized and invaded the duchies of Schleswig and Holstein. Victory was quick and swift, ending with the incorporation of the two duchies under Prussian and Austrian control. Following the war, Schleswig was to be placed under Prussian control, whereas Holstein was to be placed under Austrian administration. This “dual administration” that was implemented would later become an excellent source for Bismarck and his continuing unification efforts for Germany. The intense confrontations between Prussia and Austria over the administration of the newly acquired Danish provinces would lead to a dramatic build-up of hostilities between the Prussians and Austrians. The series of confrontations between Prussia and Austria that arose as a result of the war with Denmark was everything Bismarck could have possibly hoped for. 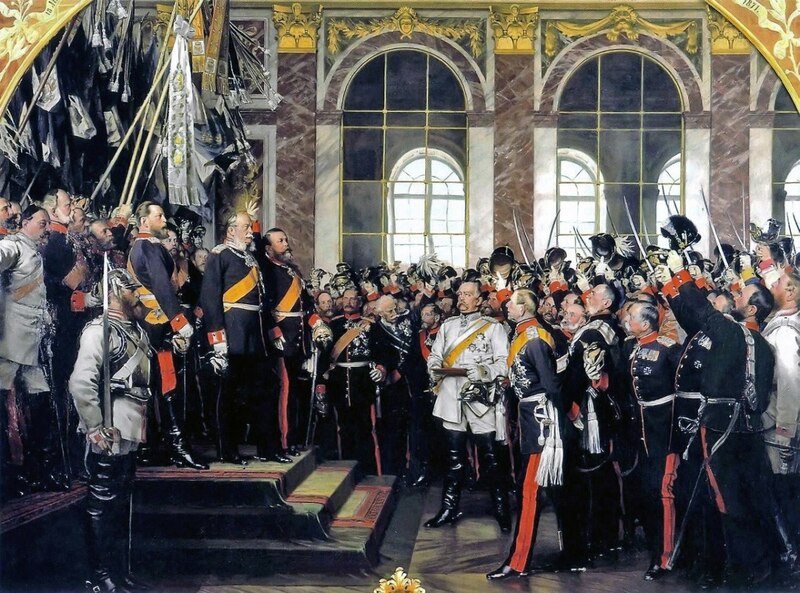 Not only did the war bring about the initial stages of Bismarck’s dream of German unification with the incorporation of Schleswig-Holstein, but it had also set the stage for the future extension of Prussian dominance over the other German states. With a conflict now in the making between Prussia and Austria, Bismarck would soon have his chance at removing Austria from German affairs, and have the opportunity to incorporate many other German territories under Prussian rule during the upcoming Austro-Prussian War as it would come to be known. Following the events of the Schleswig-Holstein War of 1864, Bismarck now turned his attention to Austria. Bismarck understood that Austria was a “chief barrier” to his extension of Prussian power in Germany, and knew that the Austrians would have to be dealt with in order to continue his campaign for a unified Germany. Even before the events in Denmark, just a few years earlier, Bismarck knew that a war between Austria and Prussia would be inevitable. Only through the removal of Austria from German affairs could Prussia gain control and extend its dominion over the other German states. 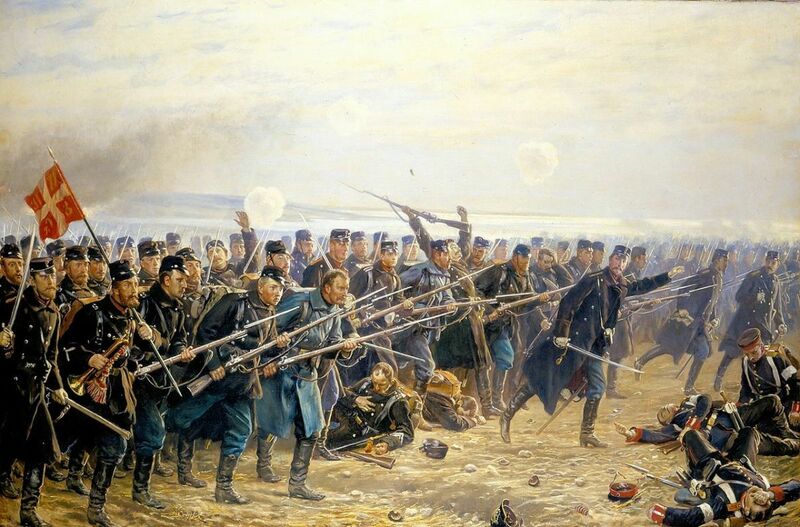 After defeating Denmark with the help of Austria in 1864, and gaining control over the duchies of Schleswig-Holstein, Bismarck created “friction” with the Austrians, and goaded them into a war on June 14, 1866. The events leading up to the war are somewhat complicated, but they all tend to center around the dispute between Austria and Prussia over the administration of the Schleswig-Holstein provinces following the war. By the means of the Gastein Convention in 1865, Austria and Prussia had agreed to “rule jointly over the newly acquired Schleswig-Holstein territories.” Unbeknownst to the Austrians, however, Bismarck had deliberately imposed the idea of a joint-rule over the two provinces because he knew that it was bound to create problems with the Austrians. Through the treaty, Schleswig was to be placed under Prussian administration, while Holstein was to be placed under Austrian rule. The dual administration led, as Bismarck had intended, to such extreme tension that Bismarck was capable of easily maneuvering Austria into a war with Prussia. As a result of the strong tension that had been brewing, Austria decided to bring the dispute before the German diet, as well as convene with the Holstein diet as well. Upon hearing the news, Prussia immediately declared that the Gastein Convention of 1865 had been nullified and invaded Holstein. The German diet responded by voting for a partial mobilization against Prussia, therefore, prompting Bismarck to declare an end to the German Confederation. With “astonishing speed,” Prussia assembled its military forces and overran Austrian territory. Only seven weeks into the war, Prussia defeated the Austrians at the Battle of Sadowa (Koniggratz). The Seven Weeks’ War had ended without barely getting started. The “Peace of Prague,” which arose following the war on August 23, 1866, dissolved the German Confederation that had previously existed, allowed for the Prussian annexation of Hanover, Hesse, Nassau, Frankfurt, as well as Schleswig-Holstein, and permanently excluded Austria from German affairs. The war had succeeded in accomplishing everything that Bismarck had hoped for. The war had allowed Bismarck to further his German unification efforts, and with the German Confederation now dissolved, Prussia was now the dominant German country. Bismarck was left free to form the North German Confederation the following year. In doing so, all of the German states north of the Main River were, essentially, unified under one German power. All that would remain in Bismarck’s unification process was the southern German states. Bismarck would get his chance at total unification in the upcoming Franco-Prussian War of 1870. Following the Austro-Prussian War of 1866, Prussia had come to dominate all of Northern Germany. The Prussians had emerged as the leading power in the North German Confederation, and the Prussian king was now in control of the armies and foreign affairs of the states within the confederation. German unification was still not complete, however, since German states in the south were primarily hostile towards Prussian rule. The South German states, who were predominantly Catholic, had remained mostly independent due to their fear of being absorbed by Prussia. Because of this, Bismarck would have to find a way to draw the Southern German states into the newly formed German Confederation. Bismarck would get his chance at total unity during the upcoming war between France and Prussia. Because of their fear of their western neighbor France, the south German states had already signed military alliances with Prussia as a means of protection. 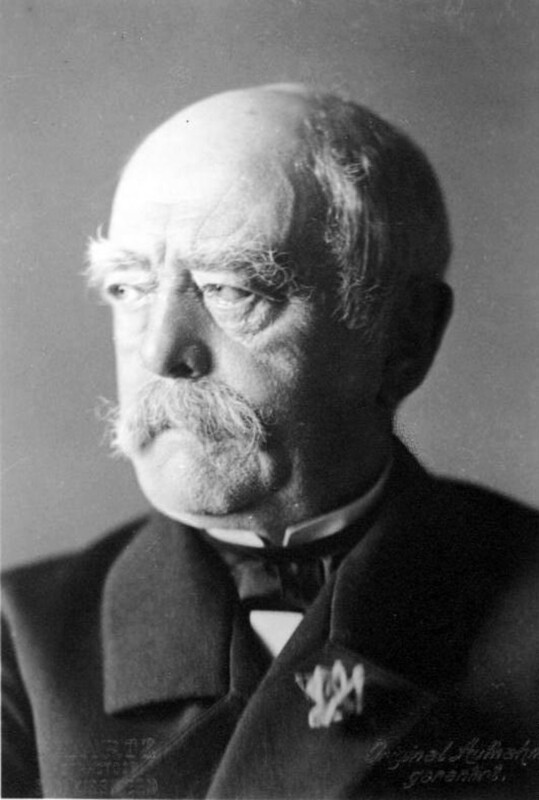 Thus, Bismarck hoped that a war with France would ignite the strong nationalist feelings of the Southern Germans, causing them to overlook the many cultural differences that separated them from Prussia, and unite as one German power to crush the French. Problems with the French had been brewing since France was not content with a strong German force on its eastern border due to the potential threat that was poised toward their security. Furthermore, the French and Prussians found themselves clashing over the newly vacated Spanish throne as well. Prince Leopold Hohenzollern-Sigmaringen, a relation to King Wilhelm I of Prussia, was being seriously considered by the Spanish government as a possible successor to the late, Isabella II. Sharing a Prussian bloodline, the French government was concerned that Prince Leopold would bring about a “Prusso-Spaniard alliance” if granted the Spanish throne, something in which would have been of great concern to French interests. In response, the French government began extensive protests of Prince Leopold’s candidacy, hinting at the possibility of war if he did not withdraw from the offer. In an attempt to keep peace, Leopold withdrew his acceptance of the throne in July of 1870. Unsatisfied and not completely convinced, however, the French government demanded further commitments, especially from that of the Prussian king, that no member of the Hohenzollern family would ever be a candidate for the Spanish throne. Shortly after Prince Leopold’s withdrawal, the French ambassador to Prussia, Comte Benedetti, requested an interview with King Wilhelm I, in an attempt to receive Wilhelm’s guarantee that Leopold’s candidacy to the Spanish throne would never be renewed. Wilhelm rejected the request made by Benedetti, and sent a report of the meeting to Bismarck on July 13, 1870. His Majesty the King writes to me: "M. Benedetti intercepted me on the Promenade in order to demand of me most insistently that I should authorize him to telegraph immediately to Paris that I shall obligate myself for all future time never again to give my approval to the candidacy of the Hohenzollerns should it be renewed. I refused to agree to this, the last time somewhat severely, informing him that one dare not and cannot assume such obligations à tout jamais. Naturally, I informed him that I had received no news as yet, and since he had been informed earlier than I by way of Paris and Madrid he could easily understand that my Government was once again out of the matter." Since then His Majesty has received a dispatch from the Prince [Charles Anthony]. As His Majesty informed Count Benedetti that he was expecting news from the Prince, His Majesty himself, in view of the above-mentioned demand and in consonance with the advice of Count Eulenburg and myself, decided not to receive the French envoy again but to inform him through an adjutant that His Majesty had now received from the Prince confirmation of the news which Benedetti had already received from Paris, and that he had nothing further to say to the Ambassador. His Majesty leaves it to the judgment of Your Excellency whether or not to communicate at once the new demand by Benedetti and its rejection to our ambassadors and to the press. His Majesty the King thereupon refused to receive the French envoy again and informed him through an adjutant that His Majesty has nothing further to say to the Ambassador. Thus, as one can see, Bismarck’s revised version of the Ems telegram gives a clear misrepresentation of the actual account that took place between King Wilhelm and Benedetti. By stating in the revised report that “the King had informed the French Ambassador through his adjutant that he had nothing further to tell him,” the message was taken as an intentional snub by the French people. Thus, the ruler of France, Napoleon III, was faced with a formidable dilemma. He could either face a political defeat (losing his throne) by not going to war, or he could pursue war with Prussia. The choice was quite clear for Napoleon, and on July 15, 1870 the French government declared war on Germany. Honoring their military alliances, just as Bismarck had foreseen, the south German states quickly came to Prussia’s aid and routed the French forces. 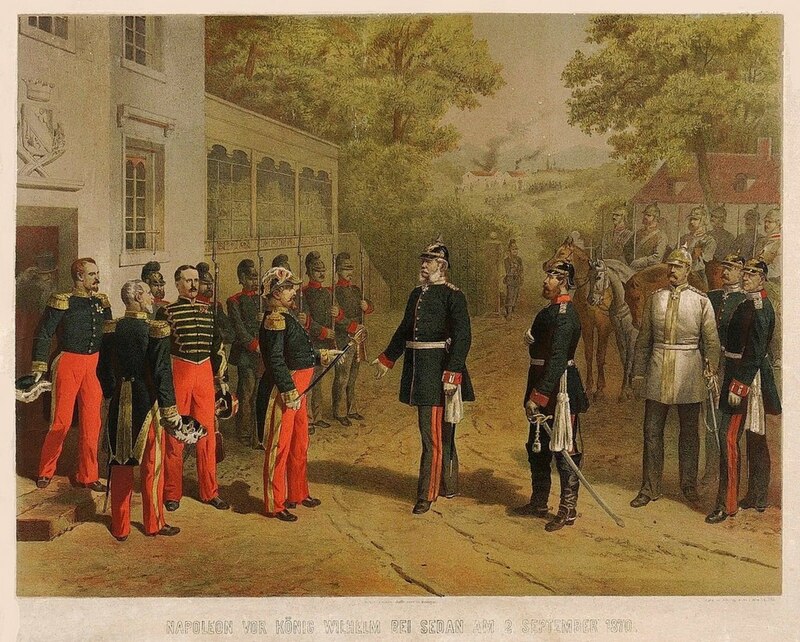 Shortly thereafter, the Prussian armies began advancing into France, and at the battle of Sedan on September, 2 1870, the Prussians captured Napoleon III along with an entire French army. Prussian forces would go on to besiege the city of Paris who, faced with starvation, surrendered in January of 1871. As a result of the war, France was required by Prussia to pay a large indemnity of nearly five-billion francs, and to relinquish control of the provinces, Alsace and Lorraine, to the Germans. By January 18, 1871, in the “Hall of Mirrors” at the Palace of Versailles, Wilhelm I was proclaimed emperor (Kaiser) of the Second German Empire. Bismarck’s war with France had finally brought about the complete unification of the German people. Even before the war had ended, the southern German states had agreed to join the North German Confederation. With German unity achieved, the new state of Germany had become the strongest power on the European continent. Bismarck’s dream for a unified German people was now complete as a result of the Franco-Prussian War of 1870. "The great questions of the day will not be settled by means of speeches and majority decisions but by iron and blood." To conclude, whether you believe Bismarck’s methods to be harsh and/or extreme, one thing is for certain; the numerous manipulations and extreme tactics that were implemented by Bismarck would have a profound impact on Germany for years to come. 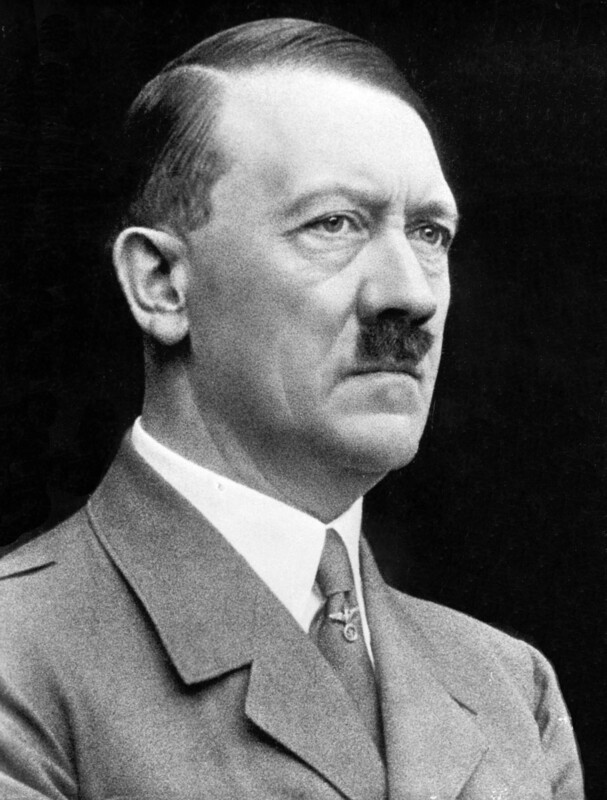 Aside from the complete unification of Germany, his victories over Denmark, Austria, and France also proved to be a major triumph for conservatism and nationalism over liberalism. By 1866, liberals that were in awe from Bismarck’s military victories, began giving up in their struggle for parliamentary governments, and instead traded political freedom for Prussian military “glory and power.” Thus, Bismarck had also achieved what seemed to be the impossible. Not only had he unified Germany under Prussian rule, but he had also converted his former liberal adversaries into staunch supporters of the newly formed, militaristic German nation. Under Bismarck’s efforts, Germany had become a dominant European power almost overnight. 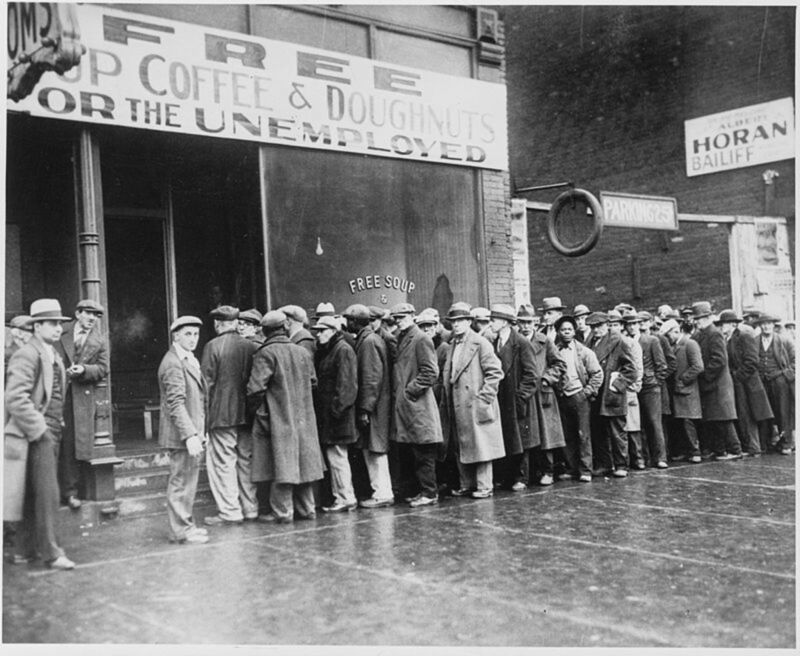 The German people were “educated, disciplined, and highly efficient,” with an army that was the finest in Europe. This total unification of Germany would bring about “fear, tension, and rivalries that would culminate into world wars.” In all respects, if it had not been for the efforts made by Bismarck to bring about German unity, the world would be a much different place than it currently is today. Do you believe that Bismarck's policies for unification were beneficial to Germany in the long run? Cowen Tracts, The Franco-German War (Newcastle University: 1870). Erich Eyck, Bismarck and the German Empire (London: George Allen & Unwin Ltd, 1958). Francis Prange, Germany vs. Denmark: Being a short account of the Schleswig-Holstein account (The University of Manchester: 1864). George Kent, Bismarck and his Times (Carbondale: Southern Illinois University Press, 1978). 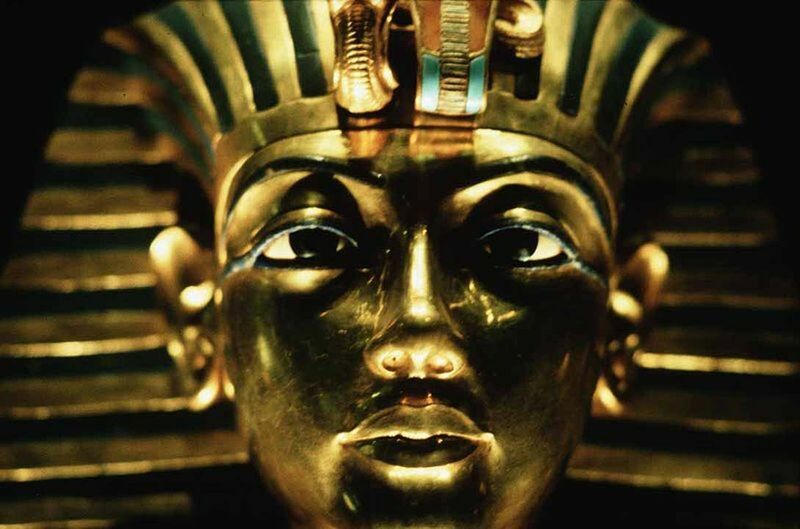 Marvin Perry, Western Civilization Vol. II A Brief History Sixth Edition (Boston: Houghton Mifflin Company, 2007). Michael Sturmer, Bismarck in Perspective Vol. 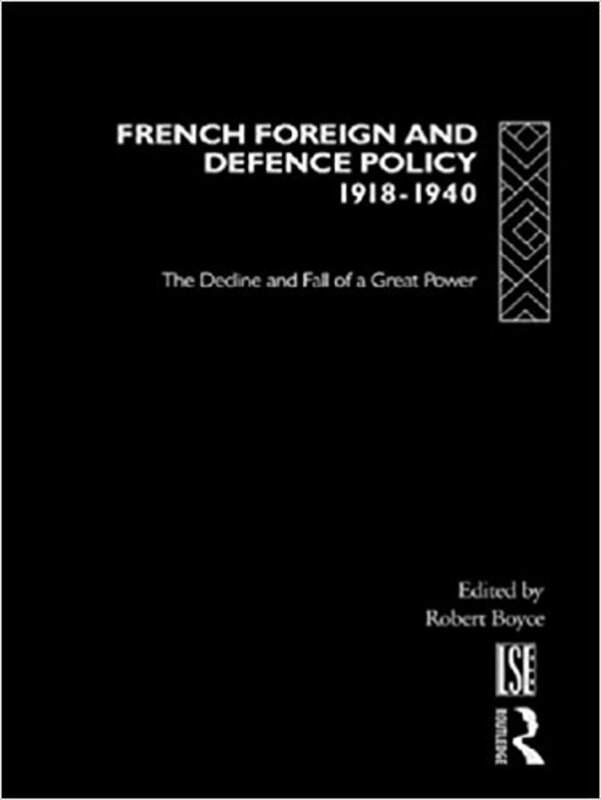 4 (Cambridge University Press: 1971). Otto Pflanze, Bismarck and German Nationalism Vol. 60 (The University of Chicago Press, 1955). Theodore Hamerow, Otto von Bismarck: A Historical Assessment (Lexington: Heath and Company, 1972). Werner Richter, Bismarck (New York: G.P. Putnam’s Sons, 1965). William Halperin, Bismarck and the Italian Envoy in Berlin on the eve of the Franco-Prussian War (The University of Chicago Press: 1961). William Halperin, The Origins of the Franco-Prussian War Revisited: Bismarck and the Hohenzollern Candidature for the Spanish throne (The University of Chicago Press: 1973). 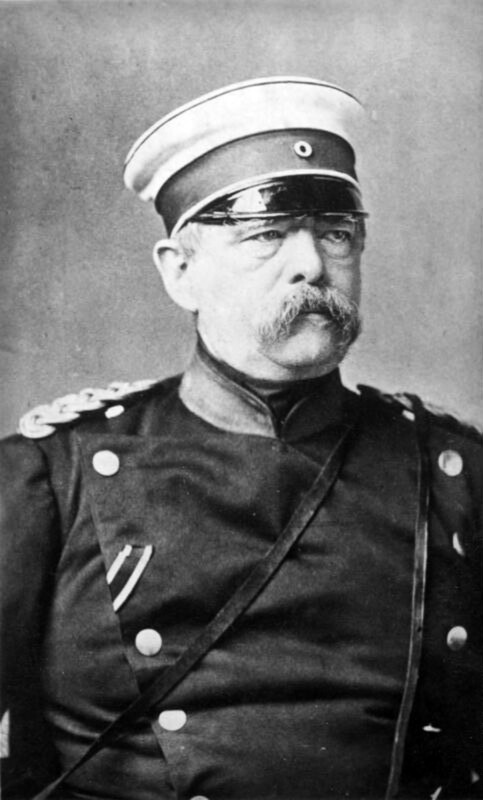 Wikipedia contributors, "Otto von Bismarck," Wikipedia, The Free Encyclopedia, https://en.wikipedia.org/w/index.php?title=Otto_von_Bismarck&oldid=888959912 (accessed March 23, 2019). Wikipedia contributors, "Second Schleswig War," Wikipedia, The Free Encyclopedia, https://en.wikipedia.org/w/index.php?title=Second_Schleswig_War&oldid=886248741 (accessed March 23, 2019). @Pamela Thank you so much! I’m glad you enjoy my articles. And you are right! There always seems to be a war associated with these individuals haha. Hadn’t thought about it until now, but that is definitely true! Bismarck is another interesting person from the past, and his reign is quite interesting. I always learn so many things reading your historic articles, and I am glad you write them. It seem there is always some war invovled with these famous historic figures.